A CHRISTMAS PRESENT FROM SOS AS 6 MORE EXCELLENT BANDS ARE ANNOUNCED FOR OUR 2016 LINE-UP! 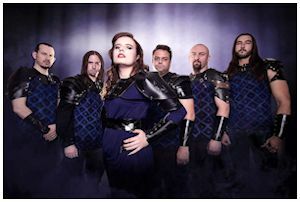 In the words of Fireworks magazine 'promise & potential can now be completely cast aside as Absolva deliver a set of songs capable of rivalling even the top dogs of this genre' - such is the rise of these British metal exponents. Without doubt in a very select group that can legitimately claim to be the hardest working bands around & with 3 studio albums & a live DVD/album too, they have the catalogue to back it up. It's 3 years since the band played its' debut show at SOS & we welcome them back to headline Friday night in 2016. 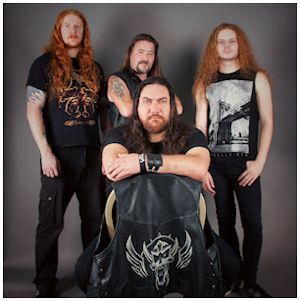 Attica Rage is a heavy rock band from Scotland with a solid reputation for energetic, powerful headline performances on tours & festivals across the UK & Europe. Signed to Off Yer Rocka Recordings (Quireboys, Bonafide), the group continue to develop a global fanbase with 3 critically-acclaimed albums, various singles & a live concert & feature-length documentary. It's with great pleasure we welcome back Wizz Wizzard to SOS Festival - this is as close to a resident band as we have! Hailing from Belgium & recently coining the phrase 'New Wave Of Belgian Heavy Metal' given their appreciation & love for NWOBHM. The Chasing Dark are a Yorkshire-based 5 piece band playing blistering material in the style of the hard rock heros of the 70s and 80s. Influenced by classic acts such as Judas Priest, Black Sabbath, Dio, Metallica amongst others, they take this sound to a new level and add a modern twist that brings it bang up to date! The band admire all music but is influenced by 60s/70s rock, folk, blues & grunge. They're a hard-hitting power trio with a passion for groove that will send you into a frenzy! 18th Dec : A Christmas present from SOS ~ 6 more excellent additions to our line-up for 2016 : ABSOLVA, ATTICA RAGE, PYTHIA, WIZZ WIZZARD, THE CHASING DARK, RENEGADE & RETROSPECT. 7th Oct : 5 more bands announced for SOS 2016 : KNOCK OUT KAINE, MASSIVE WAGONS, BIGFOOT, HELL'S ADDICTION, JOHN SLOMAN. 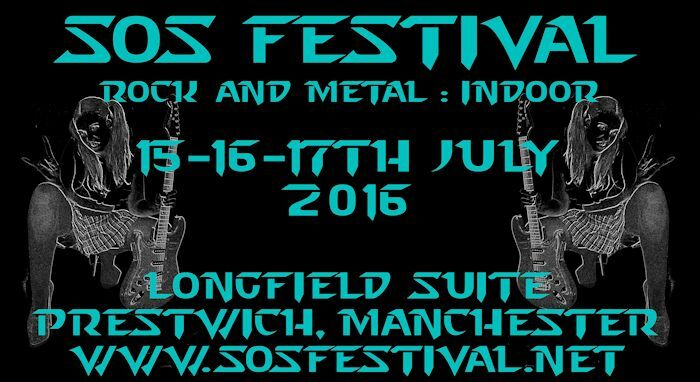 9th Sept : 5 more bands confirmed for SOS Festival : CRIMES OF PASSION, CONTROL THE STORM, GANG, DENDERA, DIGGETH.